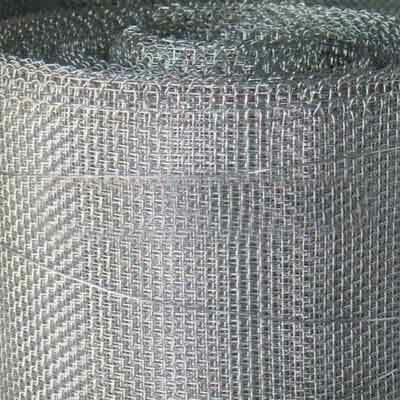 Expanded Metal Mesh is commonly considered to be diamond pattern mesh. 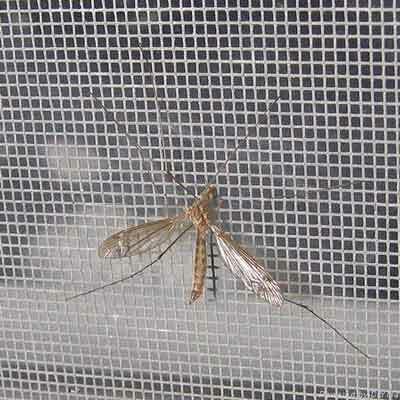 It is produced by an expanding machine. 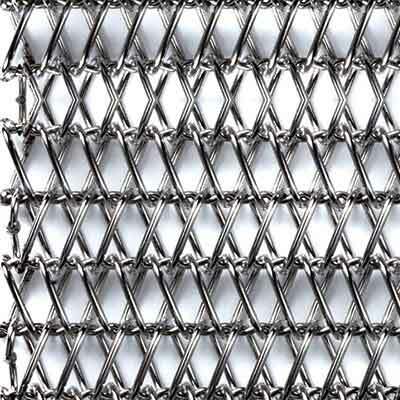 This machine uses a pressured stretching and slitting process to transform solid metal sheets into expanded mesh.Expended metal mesh is produced from one single sheet, so nothing can come loose. This is why it is ideal for forming and model making. 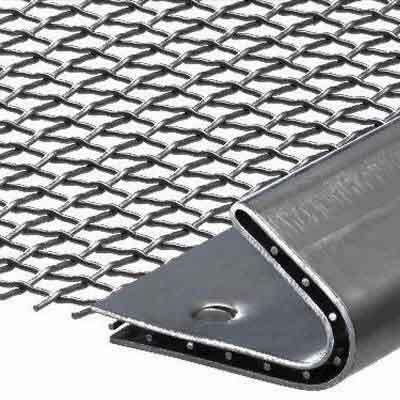 These Expanded Metal Mesh are fabricated using sheets of solid metals like Mild Steel, Galvanized Iron, Stainless Steel and Aluminum. 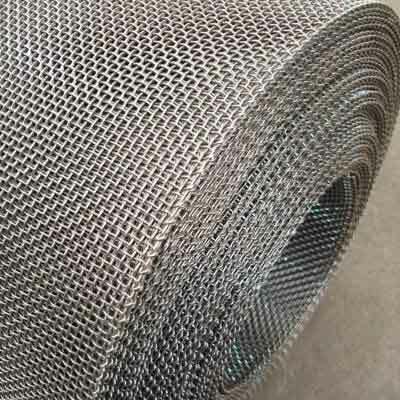 Expanded metal mesh has a very high strength to weight ratio, much higher than standard sheet metal. This means that it is ideal for walkways etc. 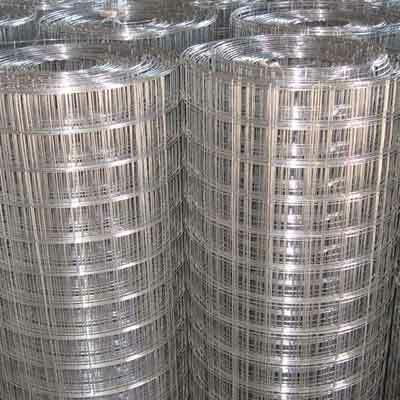 If galvanized then its age is increased. 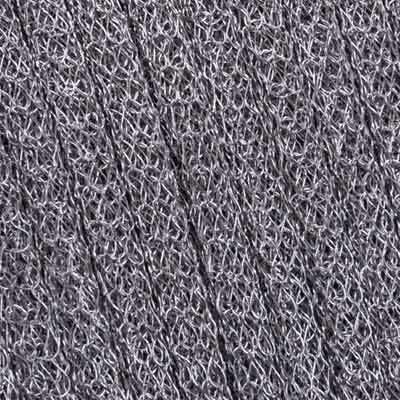 We have earned huge recognition in the market as reputed Expanded Metal Mesh Manufacturers. 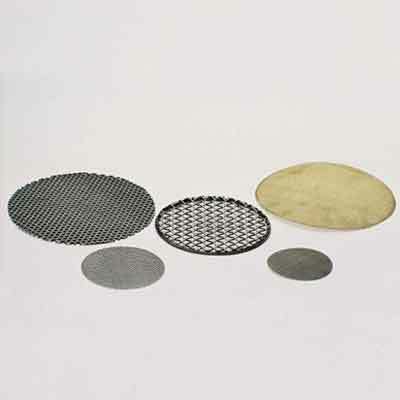 We are bringing forth exceptional quality products which are very much useful in different applications. The manufacturing of our complete range takes place at our factory. Our facility is fully furnished with advanced machinery and latest technology. 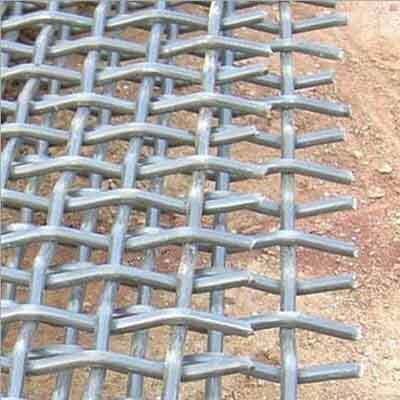 This helps us in providing the products in customized specifications. 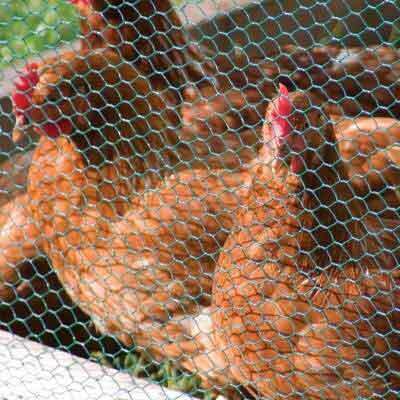 The clients who are interested in placing bulk orders should contact us. Backed by our advanced facility and competent team, we are capable of entertaining your requisites in stipulated time frame. 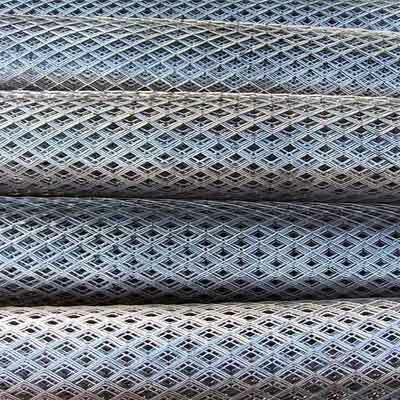 Being appreciable Expanded Steel Mesh Suppliers, we are offering our range at competitive rates.